A most delightful experience. Meenu cut and styled my hair.....so good, highly recommend. Really great price! She did a great job and made sure it was what I wanted. I'll be back. I've visited the salon three times. 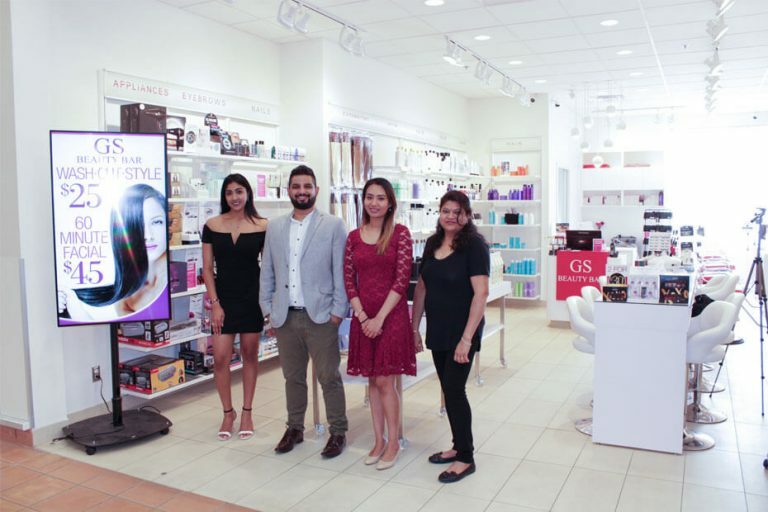 The eyebrow threading and tint, and manicure were very professionally done and look great! The staff is extremely welcoming and very friendly. I loved my color, cut, and blow dry today! Best so far in my two years since coming to Canada. 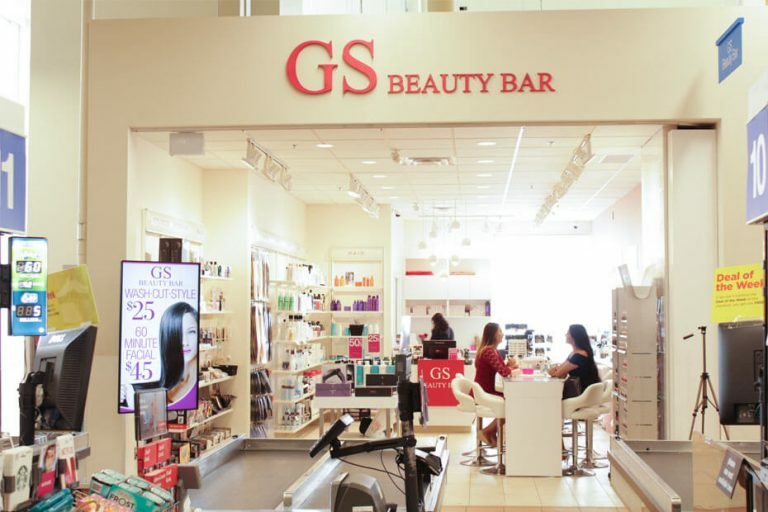 I recently had a blow dry and manicure at GS Beauty Bar at Don Mills. I had a very good experience. 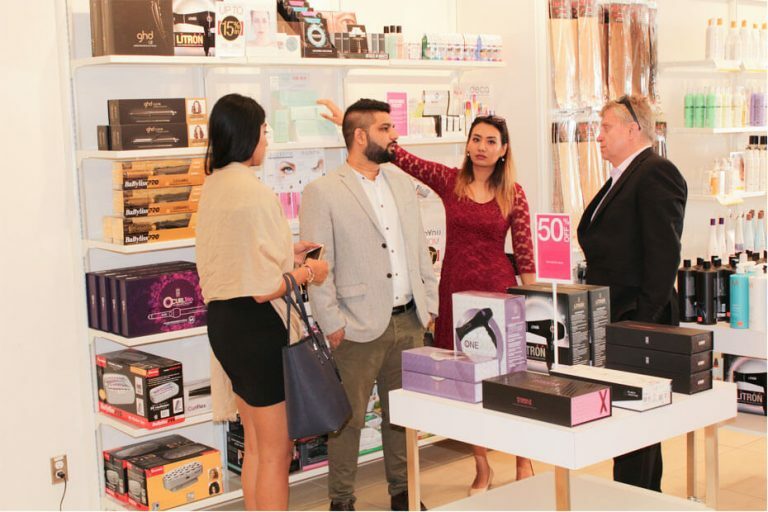 Friendly, capable, attentive staff. Very good blow dry and manicure. I recommend it.